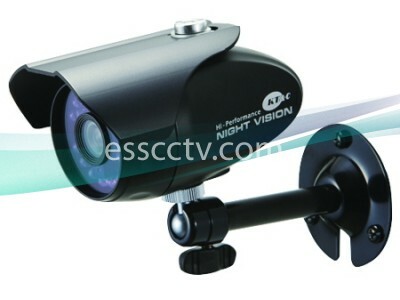 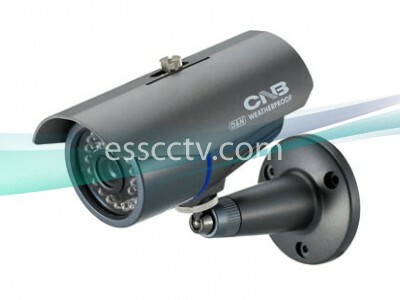 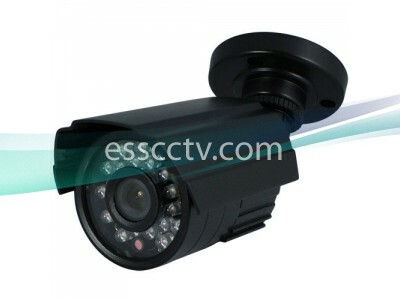 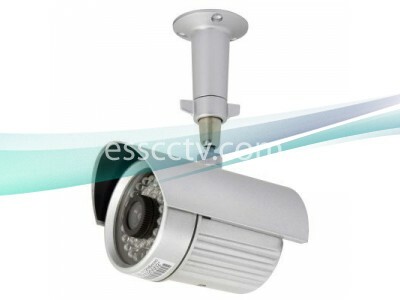 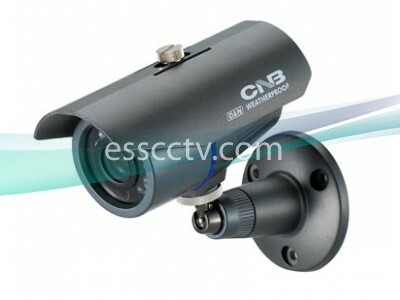 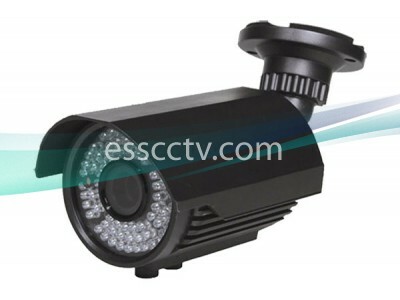 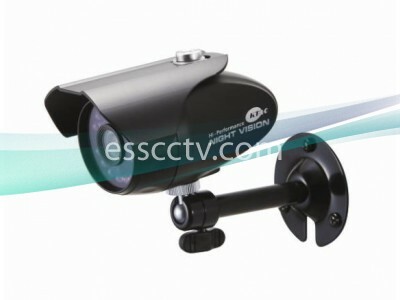 ESS CCTV - Security Cameras and Video Surveillance Super Store. 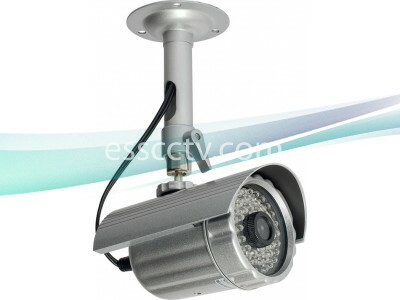 Experts on CCTV Cameras, Lenses, Digital Video Recorder Cards and DVR Systems, and All related accessories and equipments. 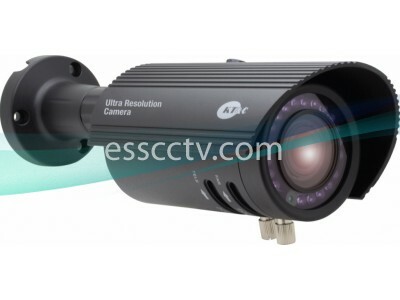 We carry brands from ACTi, Axis Communications, Geovision, Computar Ganz, CNB Technology, KT&C, Eyemax, Fujinon, Tamron Lenses, and many more! 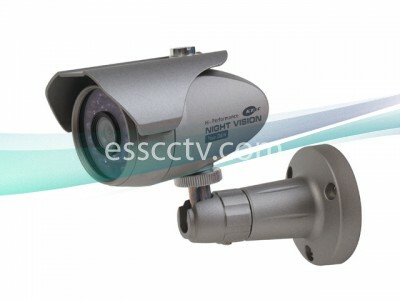 Copyright © 2011 ESS Partners, Inc.. All rights Reserved. 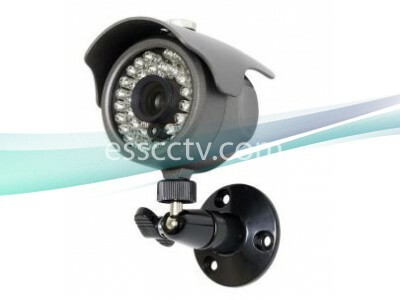 Use of this Web site constitutes acceptance of the ESS CCTV	User Agreement. 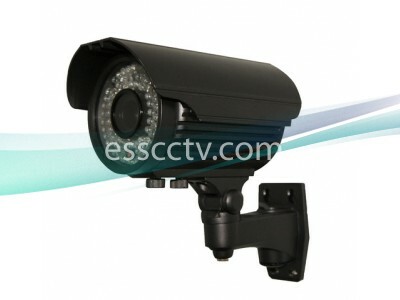 Contact Webmaster for inquiries on the website.